When we think of families, we recognize that each has a set of rules to abide by or a specific code of ethics to guide their kids and perhaps nurture them on the right path. 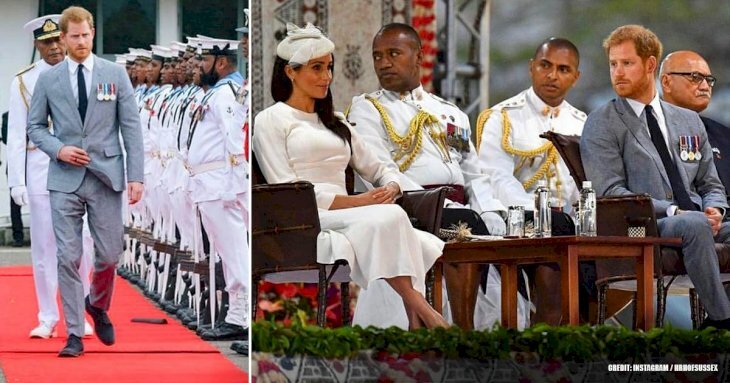 When it comes to the royal family, however, they certainly go one step beyond with their own set of "household rules." But while many commoners use conventional sense to guide their children, royal rules don't always make sense. We've gathered a few of those strange and ridiculous regulations that you may find rather outrageous. So, without further do, let us take a look at some of these most insane practices royal children are expected to follow. Being a young royal garners a whole lot of public attention and presents. 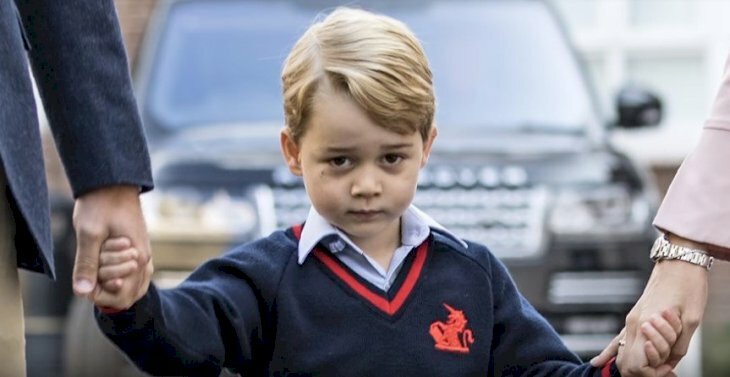 When Prince George was just 18 months old, he received a remarkable amount of gifts. In fact, he received seven times more than the Queen herself. Kensington Palace released a report in 2014 listing the 774 presents he received throughout the year. But there is a catch: even though they have been given to him, he does not get to keep most of them. 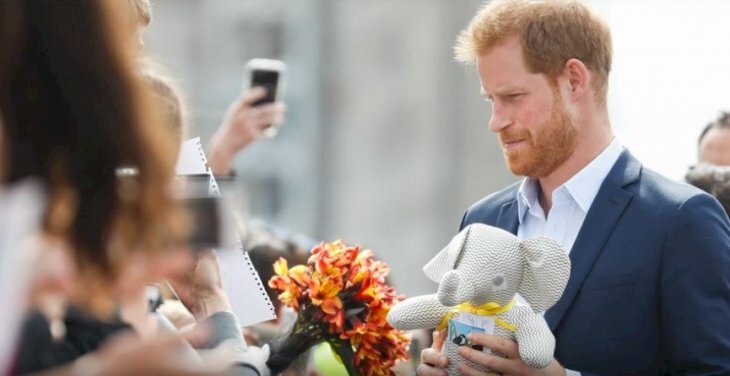 According to the Royals' official website, if a gift is from an "individual not personally known" to the royal family, they may accept a reasonable amount of consumable items such flowers, books presented by the authors with the noncontroversial subject matter, and other small items with price tag of less than 150 pounds. But that's basically it. "The fundamental principle" of this rule, so the royal family says, is so that members are not, or do not appear to be, "under any obligation to the donor". Could you imagine how our kids would react to getting gifts and not being allowed to use them? 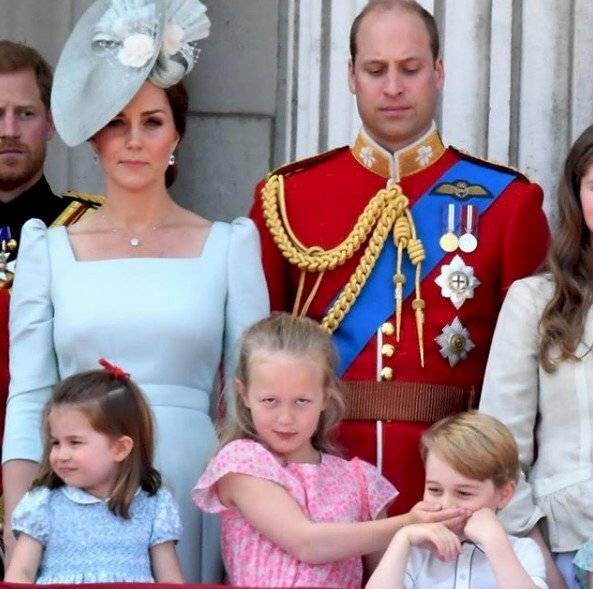 Being a member of the royal family includes some wardrobe restrictions for adults as you may know by now and this includes the children as well. While you may likely never see William out and bout in a pair of shorts, that's what you'll almost always see his son George wearing strongly enough. The etiquette expert, William Hanson, explained the reason for this when speaking with Harper's Bazaar. "Trousers are for older boys and men, whereas shorts on young boys is one of those silent class markers that we have in England. Although times are slowly changing, a pair of trousers on a young boy is considered quite middle class, quite suburban." 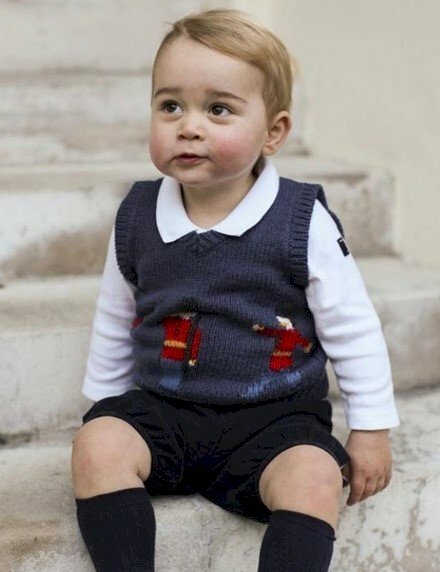 Hanson revealed that, according to the custom, a royal boy graduates to regular pants, like those worn for a royal wedding, around the age of eight. So, these are one of the things we can be thankful for as we have no restrictions when it comes to expressing our fashion sense or style. If you've ever been on a family vacation, you'll know that its super fun and you get to relax while spending time being yourself, not to mention traveling together watching those glorious views as you soar over the landscape. This, however, does not apply to the Royals. Instead of boarding one plane together, they split up and fly in separate planes. It may sound crazy, but there is a reason for their madness. This rule is applied in case something happens to them while traveling, and by separating, this will ensure that one of the heirs of the British throne is still alive and well to continue his duties and of course, replace the deceased heir. According to the BBC, members of the royal family in the past have been prohibited from traveling together. The reason is rather morbid, yes, but if anything were to happen, multiple heirs would not be lost. 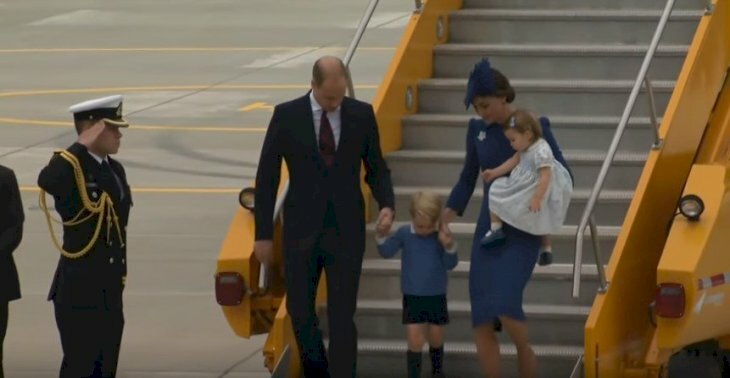 As pictures and reports have proven, however, William and Kate's children do travel with their parents. And no, the guidelines have not been changed, they merely see fit to ignore this rule, and they have an exception when it comes to their travel arrangements. While the royal press office told the BBD that the is "no official rule" on the matter, William and Kate had to ask the queen for her permission. Royal children begin formal etiquette training, quote, "As soon as they are old enough to sit at a table", etiquette expert Myka Meier told People. "They are raised having formal meals, going to formal events and practicing everything from voice levels to dressing appropriately to even, of course, how to curtsy and bow." 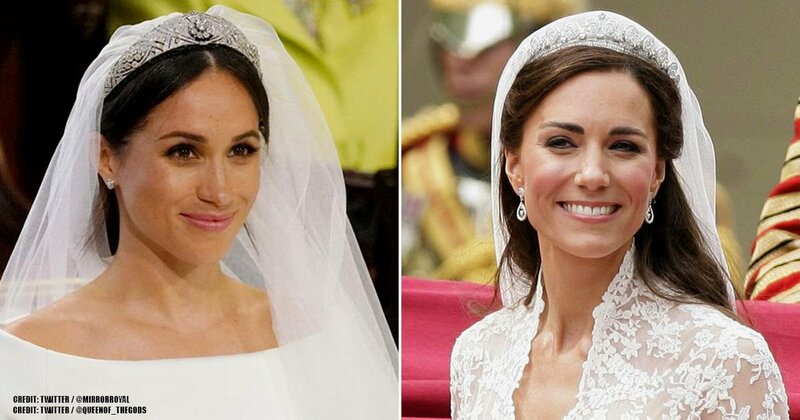 With two royal weddings in 2018 alone, royal children have reportedly received even more training than usual, learning wedding specific behavior and protocol. Well, this is something we can all understand, as the last thing you'd want interrupting your special day is unruly kids running about or making a noise. 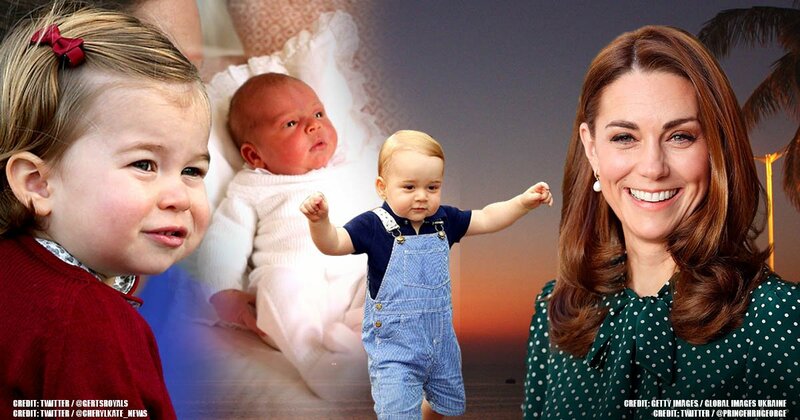 "I've certainly never seen packaged food with any of the royal babies. Why would they buy packaged food when the queen has 20 personal chefs?" When you think about it, we can see how this makes sense, and he certainly has a point. 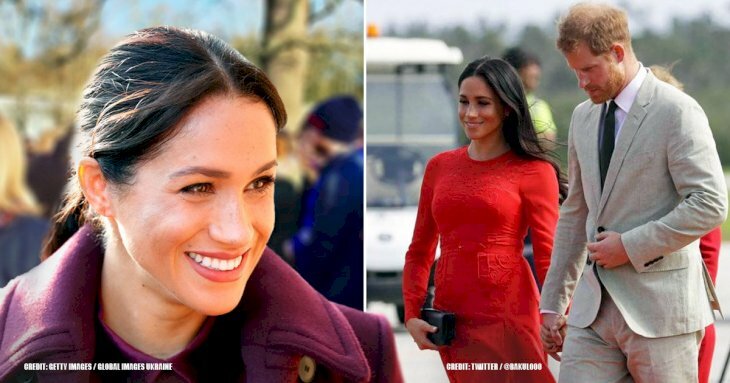 Having prepared food for both William and Harry, McGrady said their first meals were pureed steamed apples and pears that were strained twice to eliminate any lumps. 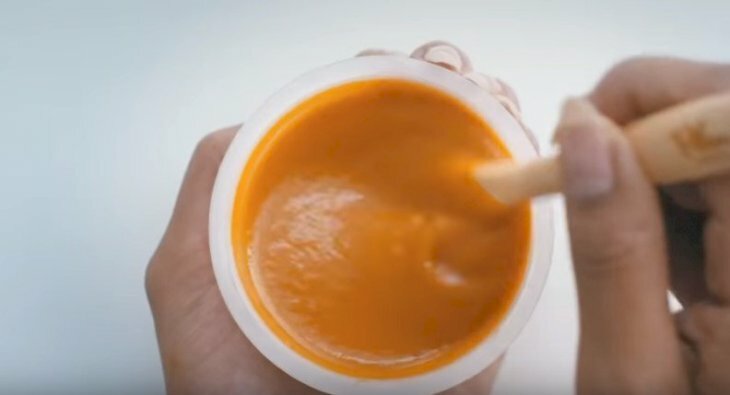 He also revealed that until the boys ate solids, it was a "major operation" which actually required two chefs to make enough daily purees. Historian and royal expert Marlene Koenig told Hello! Magazine that royal children are expected to curtsy or bow to the Queen, stating, "certainly by age five". Contrary to what we may believe or may have heard, Koenig explained that royal children only perform this formal greeting for the monarch. "A royal highness does not curtsy to another royal highness." 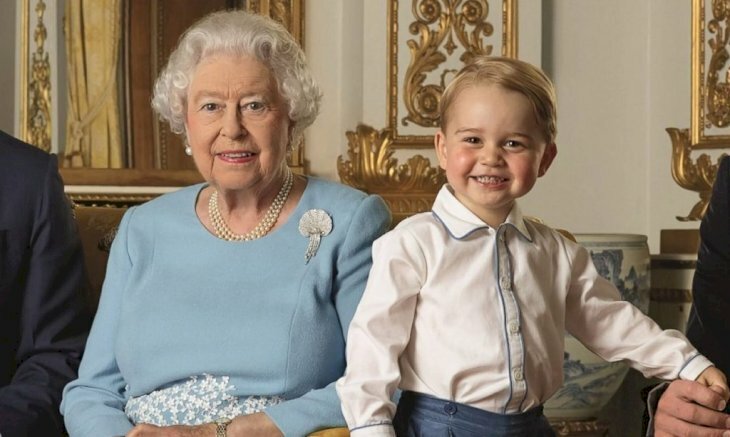 The young heir, George, has already begun bowing when seeing the Queen in private, not that he has much of a choice in the matter as he's been doing so since he celebrated his fifth birthday in the summer of 2018. They certainly got him started as soon as he was old enough. What do you think about these rules and regulations? Share your thoughts with us in the comments section below. Remember to show your friends and family, and keep up-to-date with us for more exciting news on what goes on behind the British Palace walls.